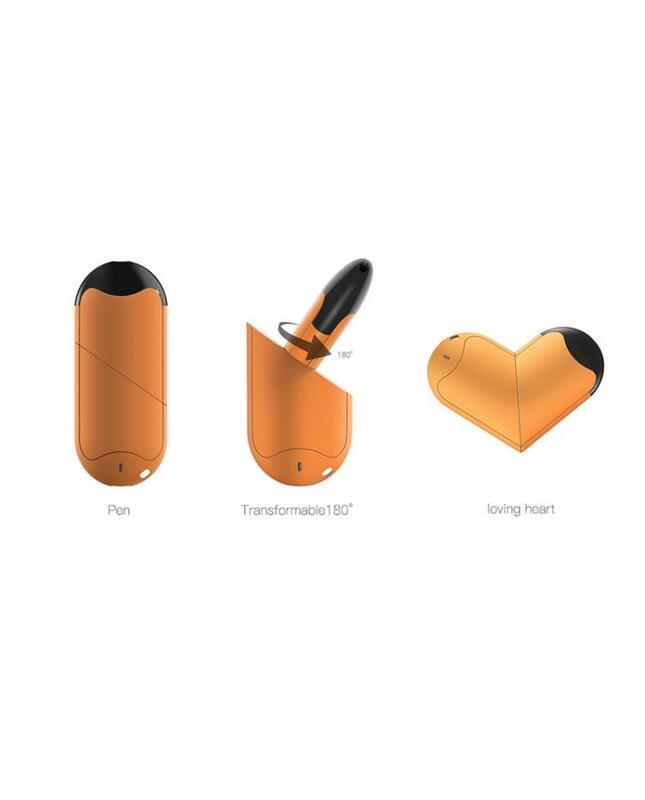 The Perkey Lov Pod System Kit, which with innovative pod design and can transform between pen and loving heart. 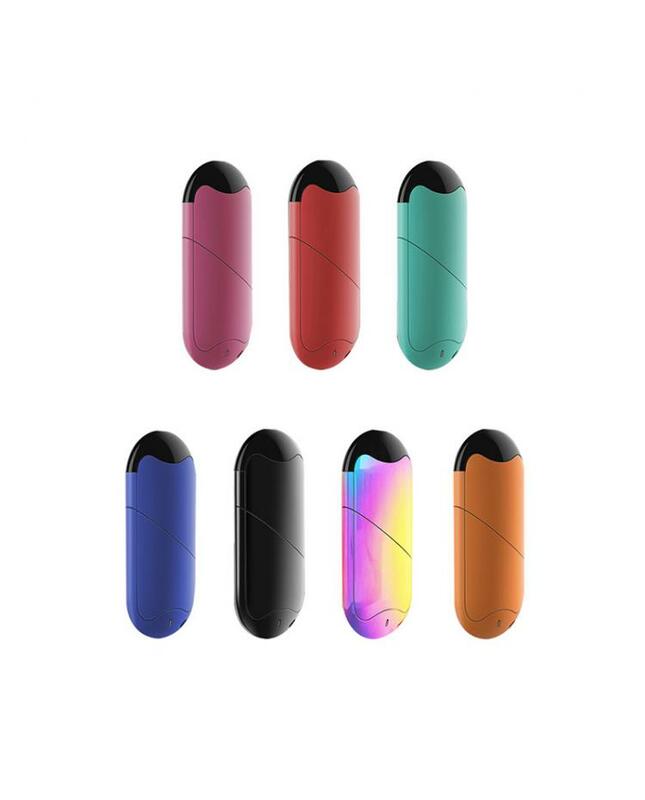 the replacement pod can hold 1.6ml e juice and refill via the 3.3mm filling hole. the unique hidden top airflow prevents leakage. the perkey lov pod kit built-in 320mah battery and supports to be charged via micro USB port. 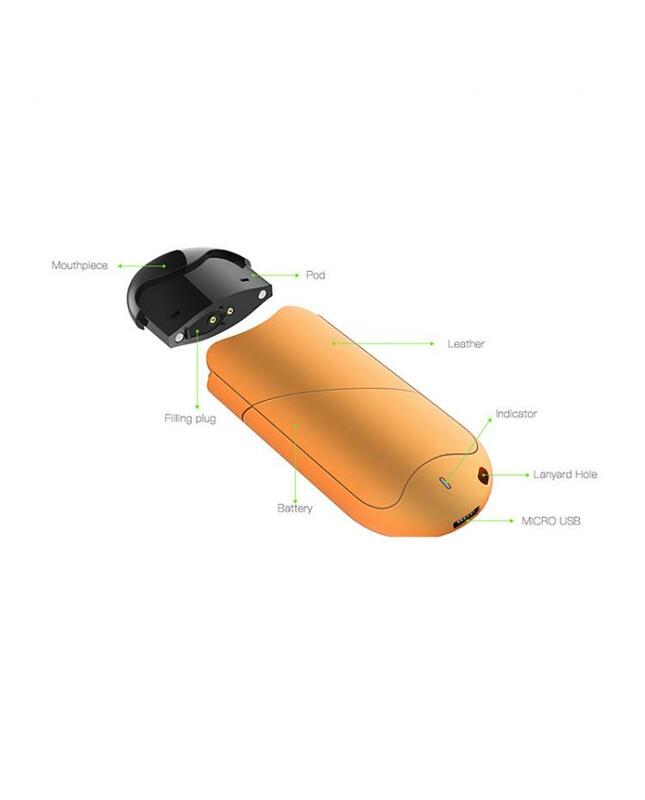 the pod built-in 1.6ohm ceramic coil, which will provide purer flavor. the V-shape tank bottom design, easy to refill. 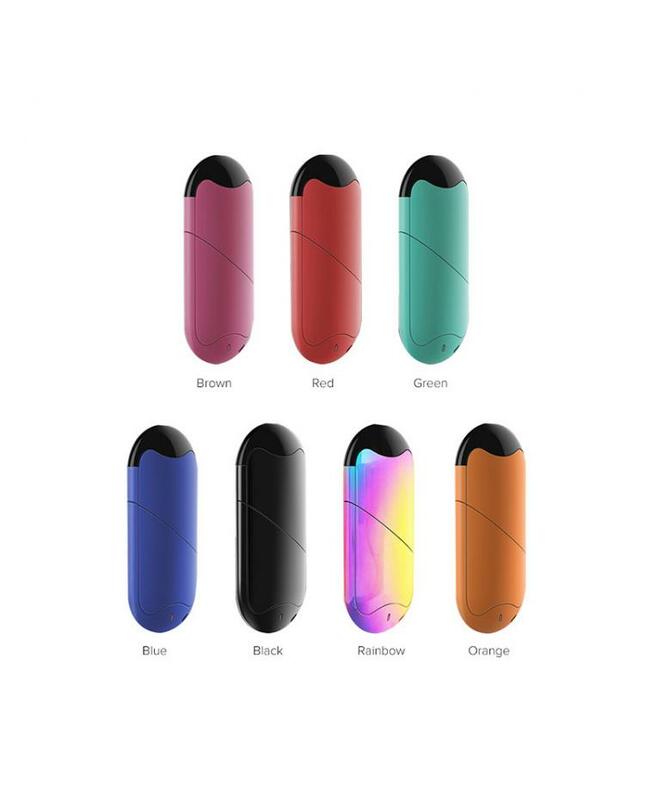 the slim body and portable size, allow vapers hanging it on the neck, 7 colors available.